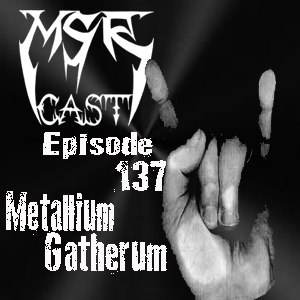 omnium gatherum | MSRcast and Metal Geeks Unite! 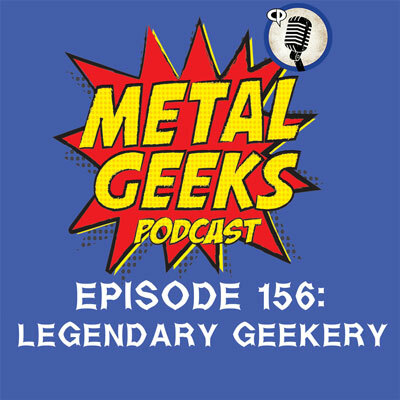 This episode is chock full of Metal goodness including new releases from Anthrax, Abbath, Spiritual Beggars, Omnium Gatherum, Serenity, and much more. We also discuss Phil Anselmo, Hellfest, review of Anthrax concert and much more! Tune in and Keep It Metal! 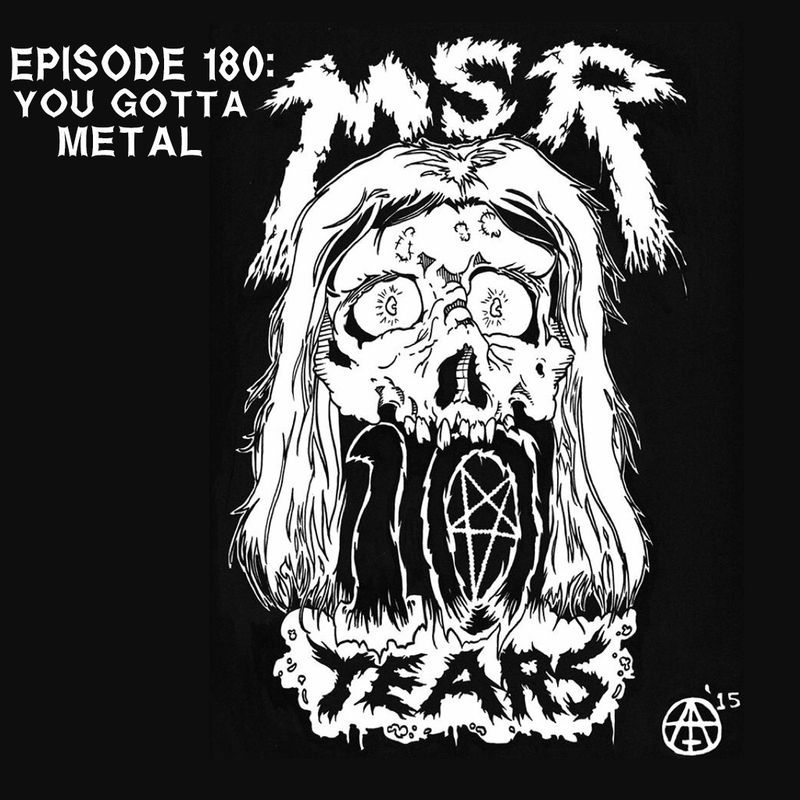 It has come time to unleash episode 137 of MSRcast. There was plenty of brand new releases to play for you this episode, and that we did. During the recording process for this episode, the sad news hit that Clive Burr had passed away, and we couldn’t let this episode go by without playing one of our favorite rare Iron Maiden tracks with his drumming. 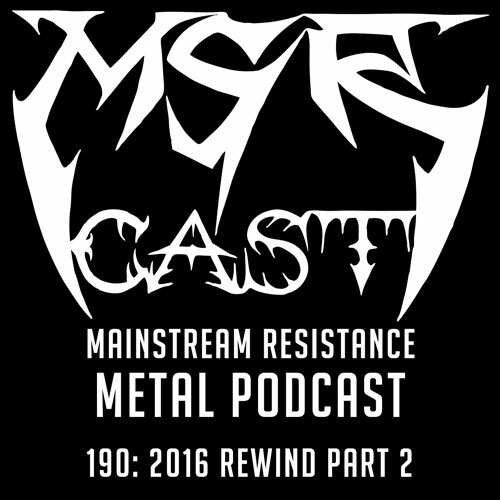 Enjoy this episode of MSRcast, brought to you by Metal Injection and Mainstream Resistance. And remember, boys and girls, to keep it metal! The official MSRcast website is live! Visit us at msrcast.com for all your msrcast needs including archives of podcasts, interviews, reviews, and lots more! Remember to contact us at msrcast@gmail.com, and follow us over on Twitter, @msrcast and @jmmetalgeek. Come and join Evil C. (Cary G.) and Bolthorn (JM Metalgeek) over on Facebook, and while you are there, join our facebook fan page! Enjoy, and keep it metal!